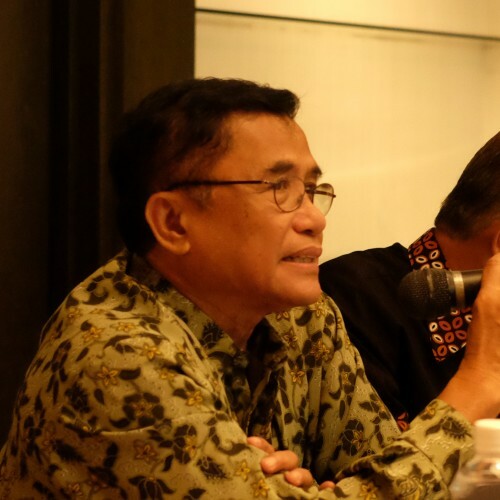 I have overseen a fair share of projects and programs throughout my 25 years working in environmental organisations dedicated to conserving Indonesia’s natural landscapes. While some conservation models have proven to be more effective than others, I take away new learnings from each project that I use to enrich my future work. This is one of the reasons I am excited about the establishment of the Belantara (Bersama Lestarikan Nusantara) Foundation, literally meaning ‘Conserving the Nation Together’. The Belantara Foundation was established in 2014 by the Asia Pulp & Paper Group (APP) to coordinate a landscape approach to conservation. 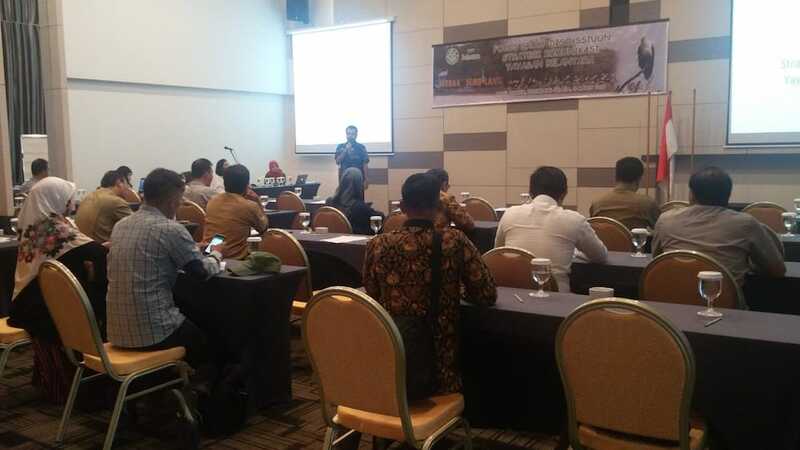 When APP launched its Forest Conservation Policy (FCP) in 2013, the company mandated an end to natural forest clearance by its 38 pulpwood suppliers in Sumatra and Kalimantan. As part of this policy, APP developed a management plan for all of these suppliers’ concessions to balance environmental, social, and economic interests. While APP has reported good progress on the implementation of its FCP, it has at the same time called for wider collaboration with other stakeholders in the landscapes its suppliers operate within. 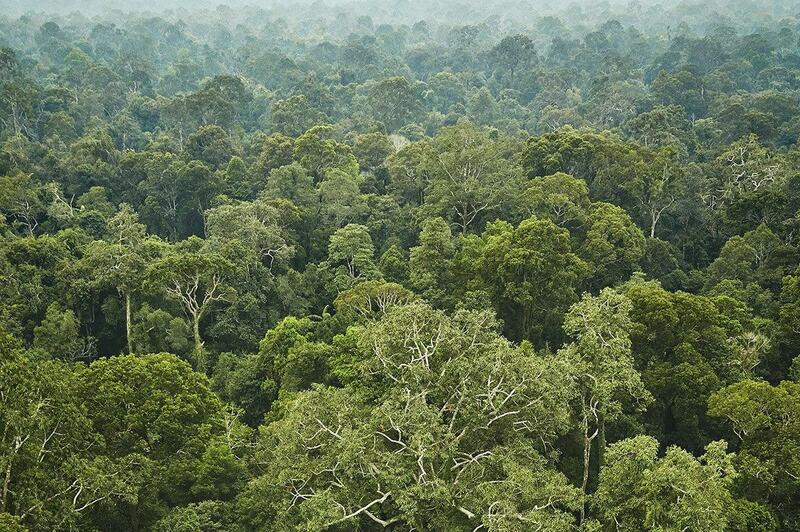 Conservation of biodiversity and natural forests is not possible for one company to accomplish alone, and the actions of one company will have a limited impact on the environment if done in isolation. Sustainable, long-term conservation requires a far more imaginative, strategic and collective approach. 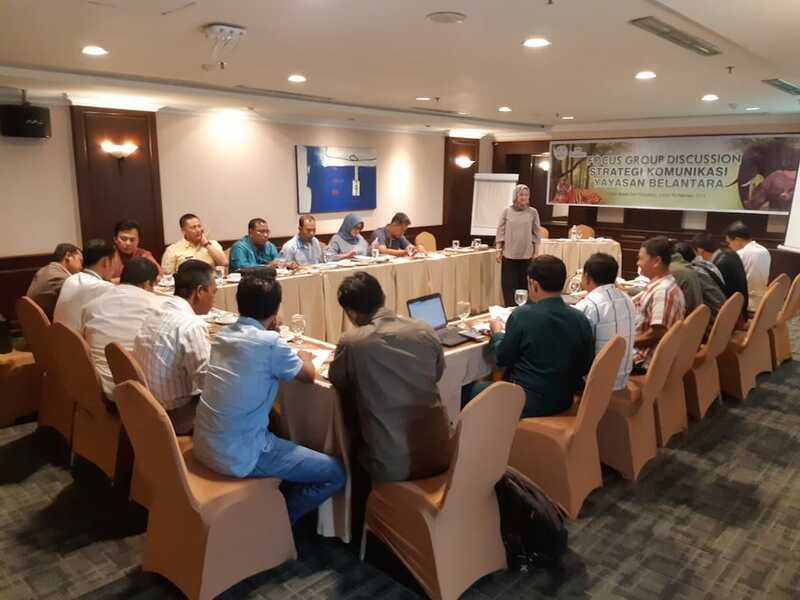 Belantara seeks to align with the existing efforts of stakeholders within ten critical forest landscapes in Sumatra and Kalimantan. In coordination with these activities, the Foundation will undertake complementary projects and research in forest restoration, wildlife conservation and community empowerment. The activities will be decided and prioritized in consultation with stakeholders. Those familiar with this subject will understand that the “landscape-approach” is the favored approach of those working in conservation currently, with a focus on delivering sustainable conservation efforts. However, it is also inadvertently a more complex approach to conservation, due to its involvement and inclusion of a diverse range of stakeholders; from government and business to the not-for-profit sector, each of whom have differing priorities. Traditionally, each concession ‘manager’ would only look at the area within their concession’s legal boundaries, and herein lies the problem. For example, let us consider a theoretical land use allocation where an area is designated as a national park and managed by the BTN, while an area next to it is designated as plantation forest and managed by a private company. The company will develop a management plan for its concession; however, wildlife corridors, infrastructure, and hydrology management systems are highly connected across concession boundaries. Consequently, the management of conservation activities in the national park and the plantation forest can both benefit from a carefully integrated management plan. Management plans for an area need to take these intertwined relationships into account. A landscape approach is the answer to this. Since concessions, national parks, and community areas are interlinked and dependent upon one another, the landscape approach acknowledges that the sustainability of each area relies on collaboration with everyone involved in the landscape – government, NGOs, other businesses and local communities – and provides the blue print for the Belantara Foundation. APP is currently the main financial supporter for the Foundation. However, the initiative will be an even greater success with support from more stakeholders. 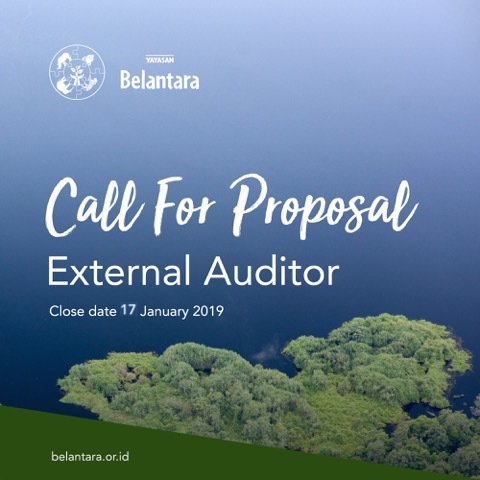 Belantara will be funded by financial and in-kind donations from the public and other stakeholders interested in contributing to efforts to conserve the ten critical landscapes. We encourage everyone to study Belantara programs on the new website, learn about the projects, and see how they may be able to play a part. 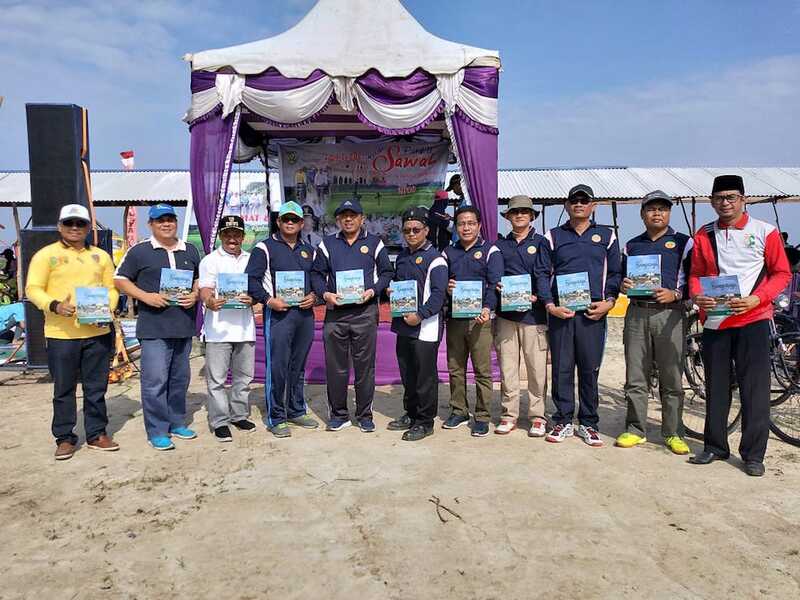 It is my hope that by collecting and sharing information and initiating and channeling funding for priority programs, Belantara will serve as an effective coordination body that ensures each landscape’s long-term sustainability. 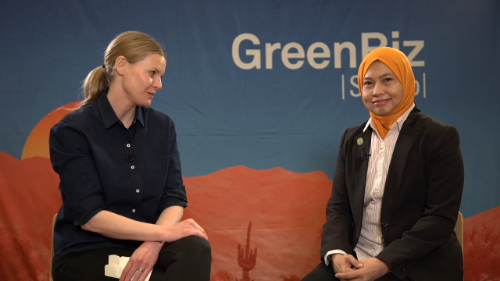 We need to see more collaboration between stakeholders in the landscapes, and we hope Belantara can serve as an example of what needs to and can be done.